Get the answers to the most frequently asked questions. Fast and easy. Get the latest documentation for our products. Data sheets, user manuals, developer guides, etc. Download the latest software for our products. Drivers, tools, software developer kits. etc. We strive for perfection not only in our products, but with the support we offer. This page will help you find FAQs, documentation and software for our products. Let us help you find the right solution for your business or industry. 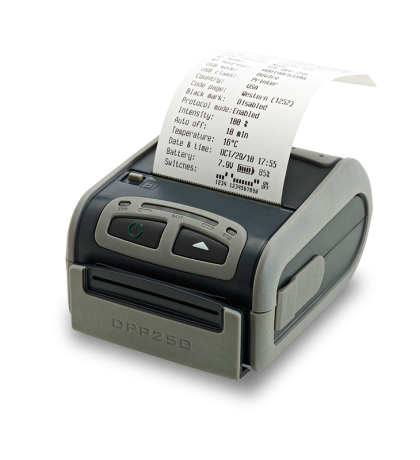 How to print a self test on a thermal printer? Power up the printer, while holding the LF button for about 2 seconds. How do I set up date and time on a printer? You can use FDInit_Clents – WinPPConfig. Which certificates does the BluePad family have? We have PCI, EMV L1, EMV L2, and TQM certificates. What SDKs are you providing for your BluePad family and Audio readers? We are providing iOS SDK, Android SDK, Windows Mobile SDK, Windows Phone SDK, and Windows Desktop SDK. 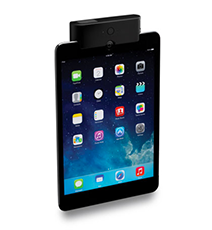 Do you have any sample applications for your BluePad family and Audio readers? Yes, all of our SDKs come with sample application with source code. How can we obtain the SDKs? All the documentation and SDKs can be provided ONLY after signing an NDA. Which certificates do you have for the Audio readers? For DRD-50 and DRD-10 we have EMV L1 and L2. For MRD-10 we are PCI PTS 3.x SRED compliant. Do I need a special cable to use the USB Virtual COM interface? No special cable is necessary to use the USB Virtual COM. To use USB Virtual COM, please refer to the Programming Guide to change the interface settings to USB Virtual COM. I'm interested in one of your products. How can I get more information? If you’d like more in-depth information, not present on our website, please contact us for more information. Currently there are no documents uploaded for POS Printers. Currently there are no public software downloads for Payment Terminals. Please contact us to sign an NDA first. Currently there are no software downloads for POS Printers. Please contact us to for more information. Get the latest documentation for our products. Did not find what you were looking for? Please contact us and we will try to help you!